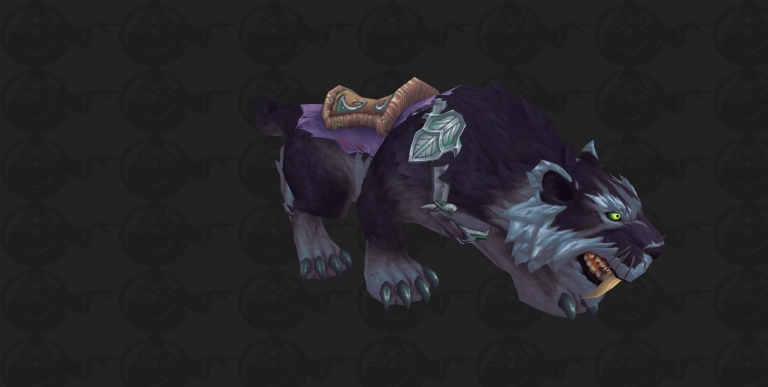 Patch 8.1 seems to be centered around Night Elves. 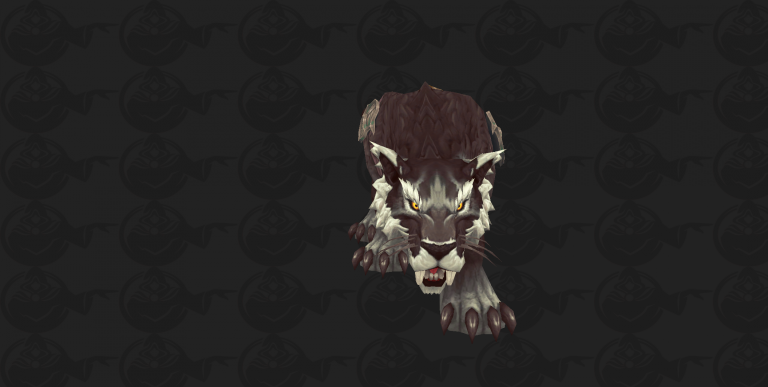 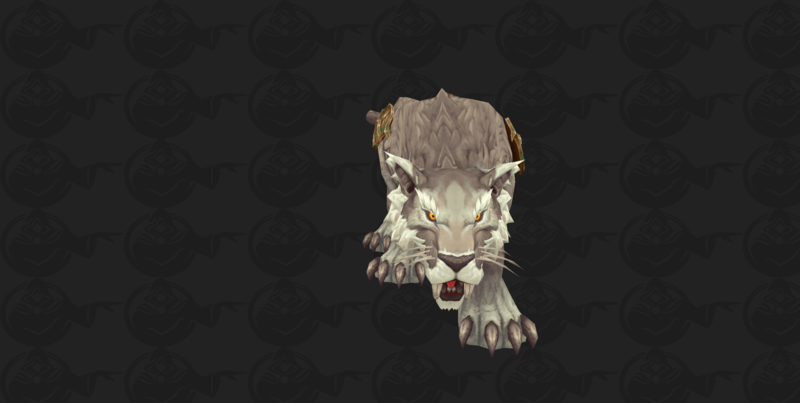 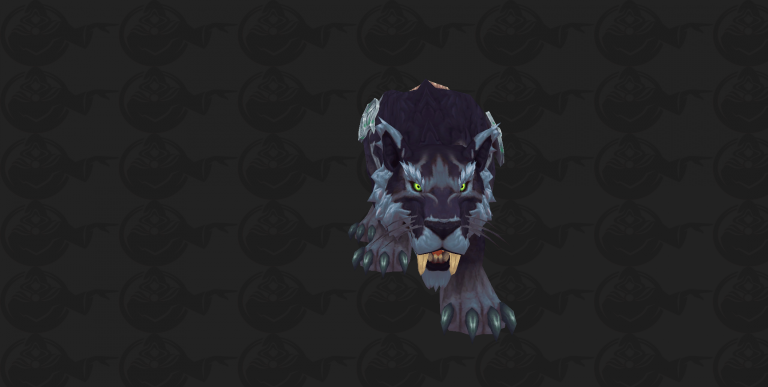 We've covered Tyrande's Ascension and new Night Elf customization options, new Tyrande/Malfurion models, there's going to be a Darkshore Warfront, and Blizzard also added new Nightsaber models and mounts to the game. 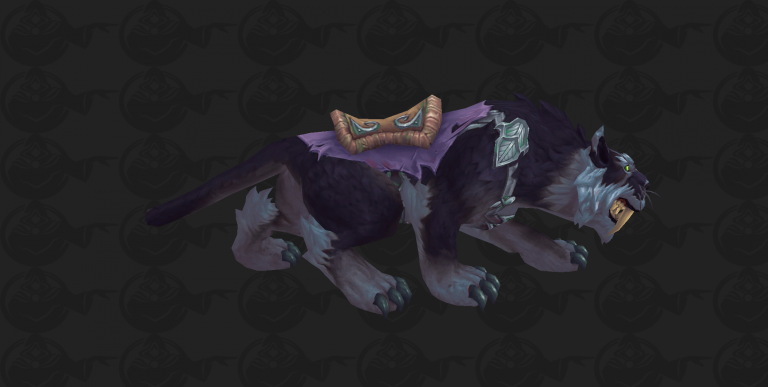 The new Nightsaber mounts may either completely replace the old mounts or have a totally different use (e.g. 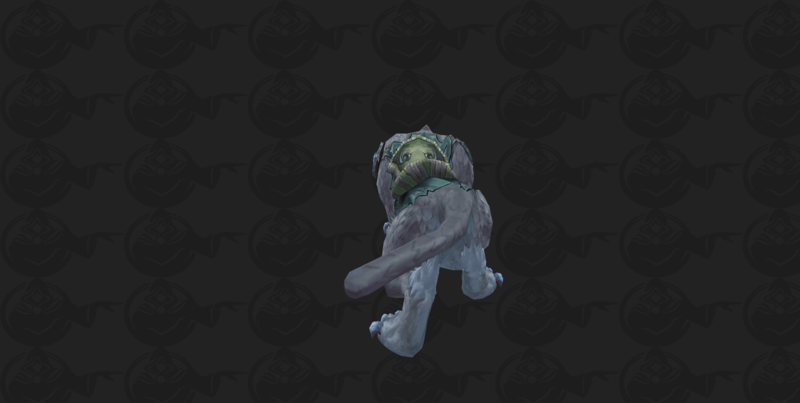 Darkshore Warfront NPC mounts). 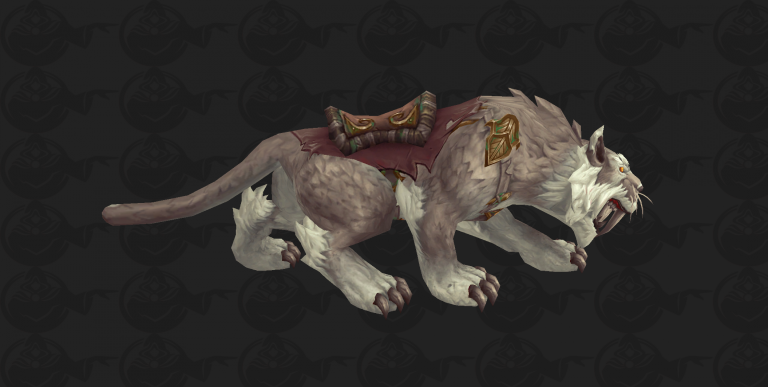 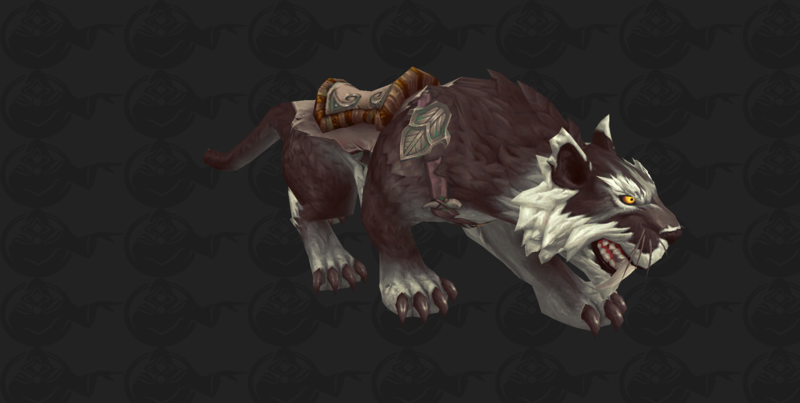 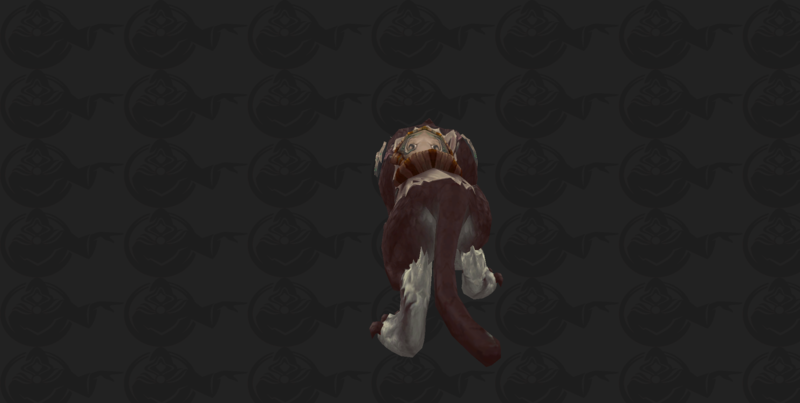 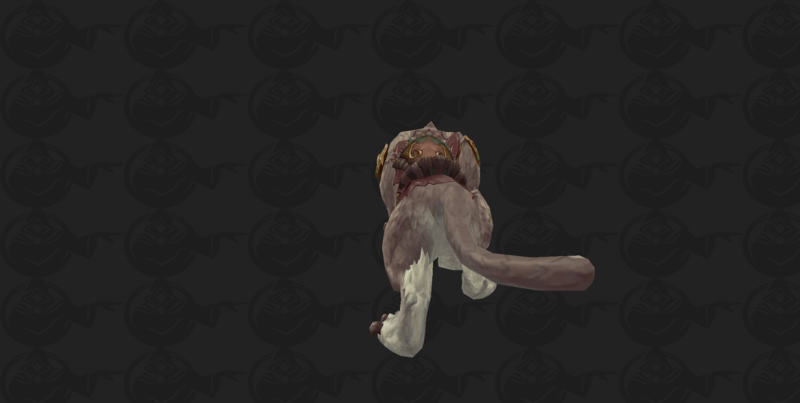 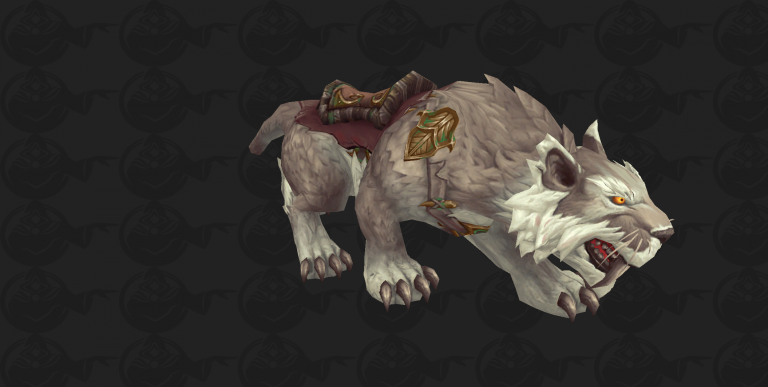 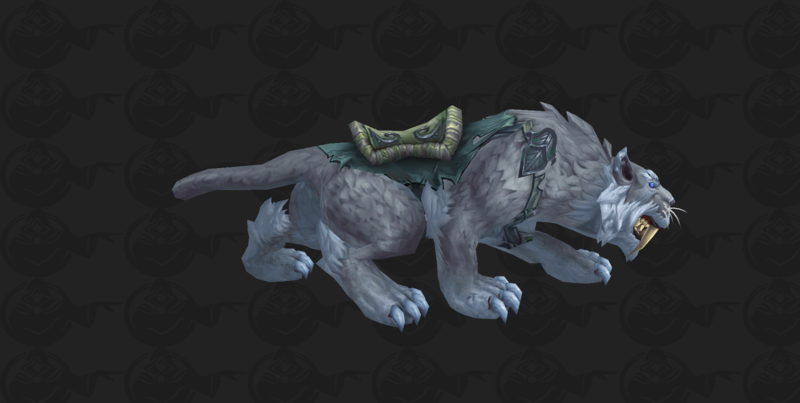 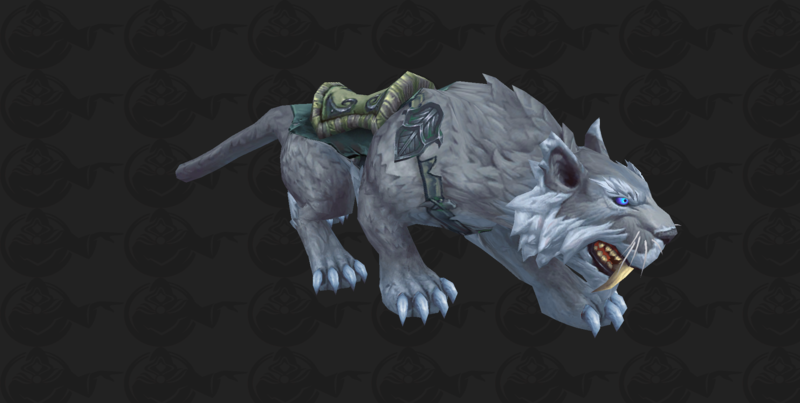 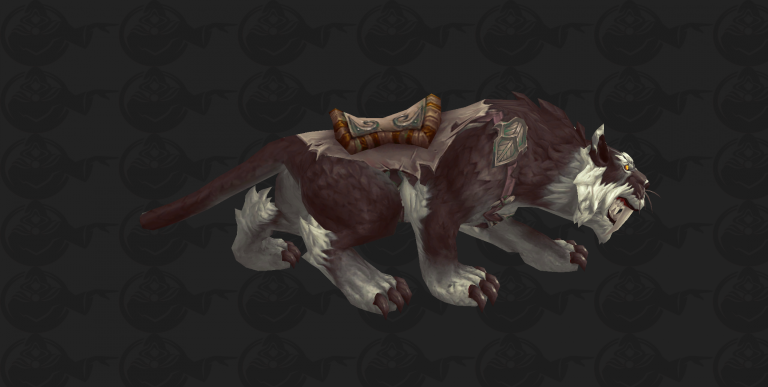 Are these updates to the mounts as well, like the kodo mounts were updated? These look good, but I wish they updated Wintersabers as well.